A heritage project which compared the working lives of people in Aston during the 17th Century with those working in the area today. Aston Telling Tales explored the history of the inner city area of Aston taking inspiration from the renowned 17th century manor house Aston Hall. Aston Hall was built in the Jacobean era within a picturesque rural landscape. Four centuries later it sits astride a dual carriageway firmly inside Birmingham’s inner city and has become the jewel of Aston’s vibrant multicultural community. Informed by the Hall’s past, and contemporary heritage research, the project set out to compare the lives of Aston Hall’s historic workforce and those living and working in the area today. Women & Theatre worked with a group of local people to examine the rich history of the area. Over several weeks the group visited historic buildings and archive stores within the area and interviewed local residents about their working lives in Aston. The gathered research was then drawn into eight individual monologues, four from the past, and four from the present, featuring historical figures such as an 18th century housekeeper of the hall and a pet hunting bird, along with current inhabitants of the area such as a sari-shop owner and community workers. The monologues were delivered by a mixed cast of professional and community performers during a promenade performance within the evocative surrounds of Aston Hall. Recordings of the individual monologues were gathered as an integral part of the project, along with photographs and original writing, now archived within the Library of Birmingham. Excellent – love the mix from the servants view in the past (1650) and the stories in the modern day, footballing groups and of the local community. Brilliant. What a fantastic experience! I’ve been to Aston Hall many times but this is the first I feel I’ve experienced it memorably. Loved the integration of modern and old tales. Thank you for a brilliant performance for all those involved. Alison Belbin (Lead Artist), Therese Collins, Liam Walsh (Stage Manager), Laura Spooner and Claire Evans (Research Assistants). Monologues written by Alison Belbin. Aston Telling Tales was delivered in partnership with Birmingham Museums and Birmingham Settlement. 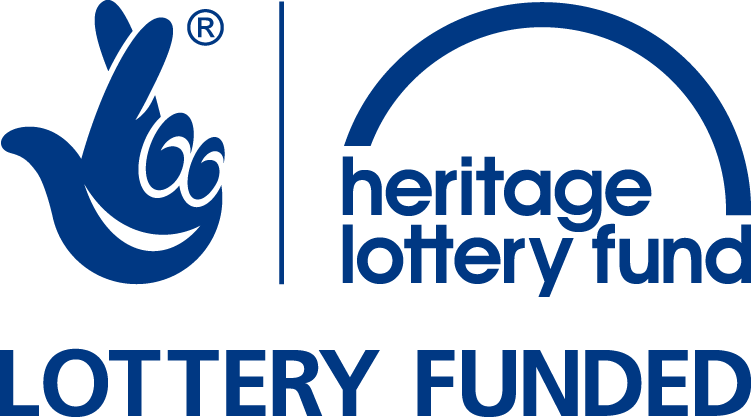 The project was funded by the Heritage Lottery Fund and Birmingham City Council.